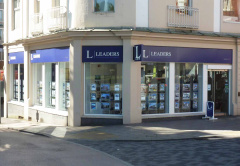 Leaders are delighted to welcome to the market this unique investment opportunity. 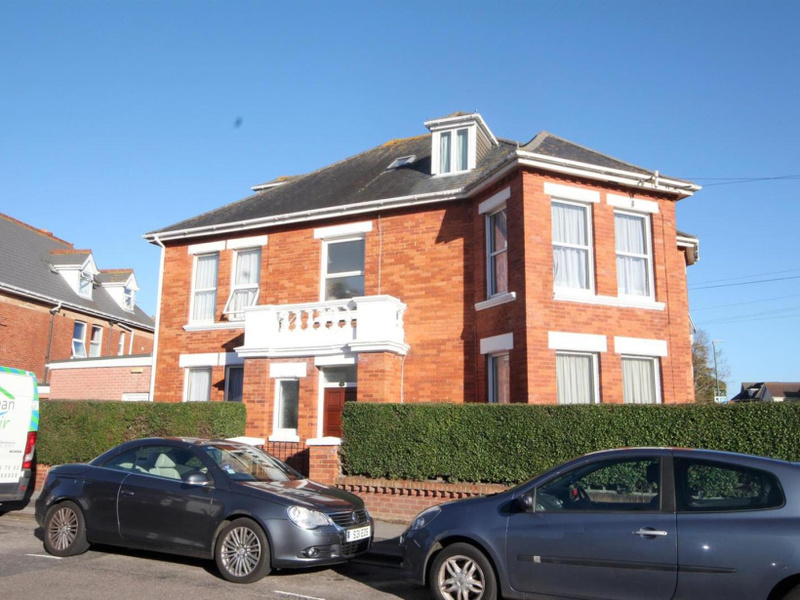 Situated just meters from Bournemouth Beaches, town centre and local amenities. 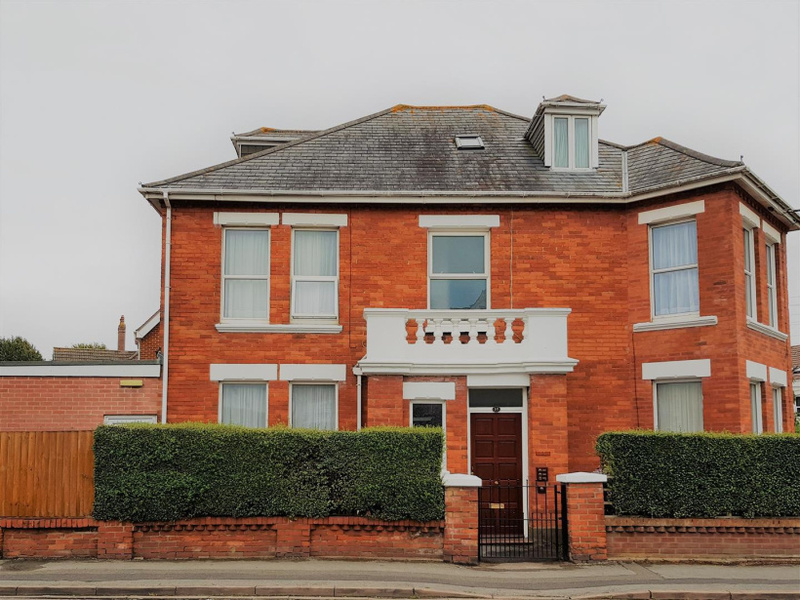 The building consists of a large ground floor three bedroom apartment, one, two bedroom apartment, and a further two, one bedroom apartments, three of which are currently tenanted and one being owner occupied. 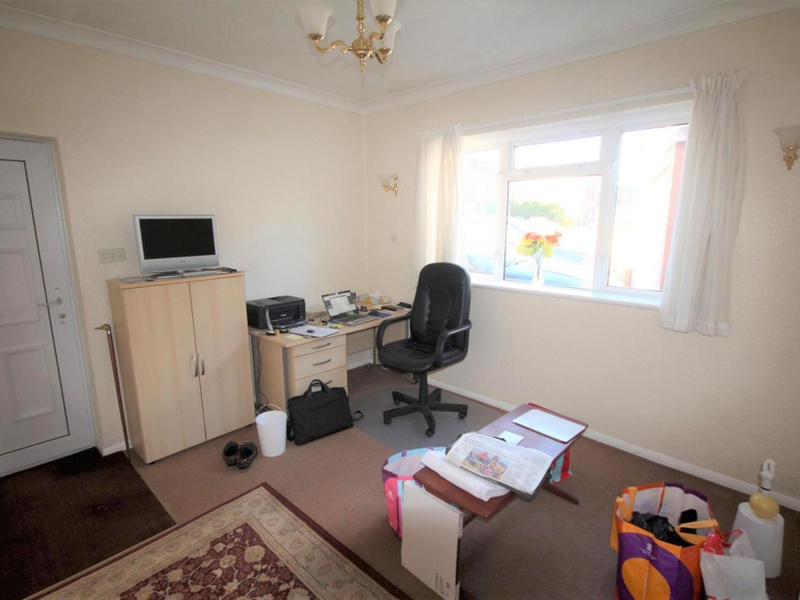 Due to location it is popular with commuters, students, families and returns excellent rental income. 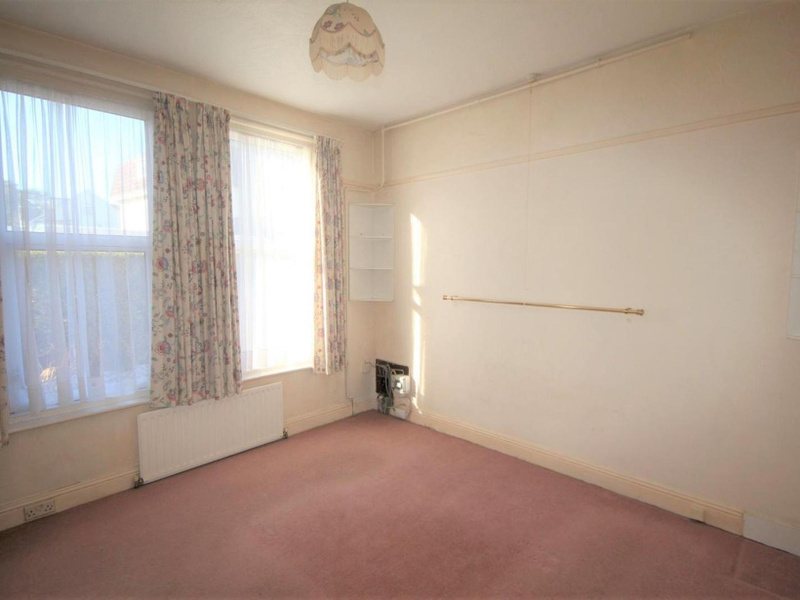 Potential to create a further one bedroom apartment on the ground floor. Viewings will take place Mondays between 3pm and 4pm. 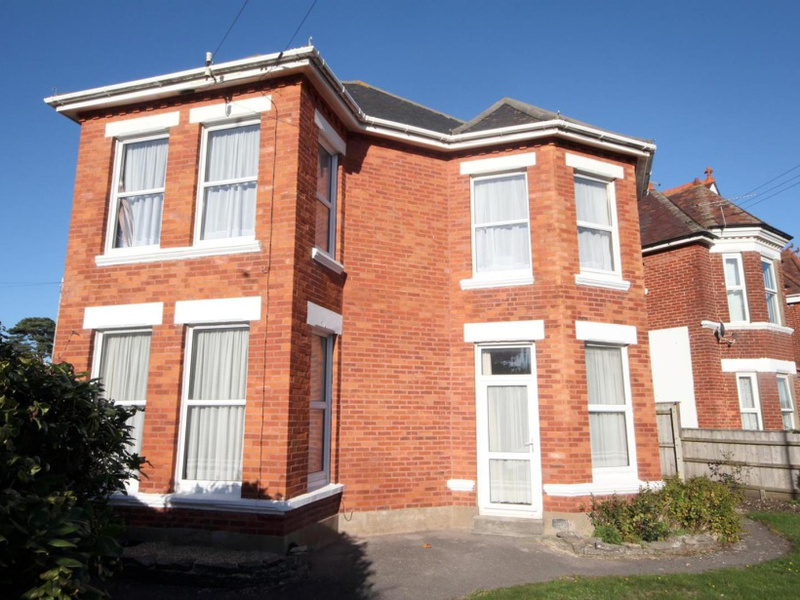 Idyllically located close to Bournemouth Town Centre, Beaches and local amenities. 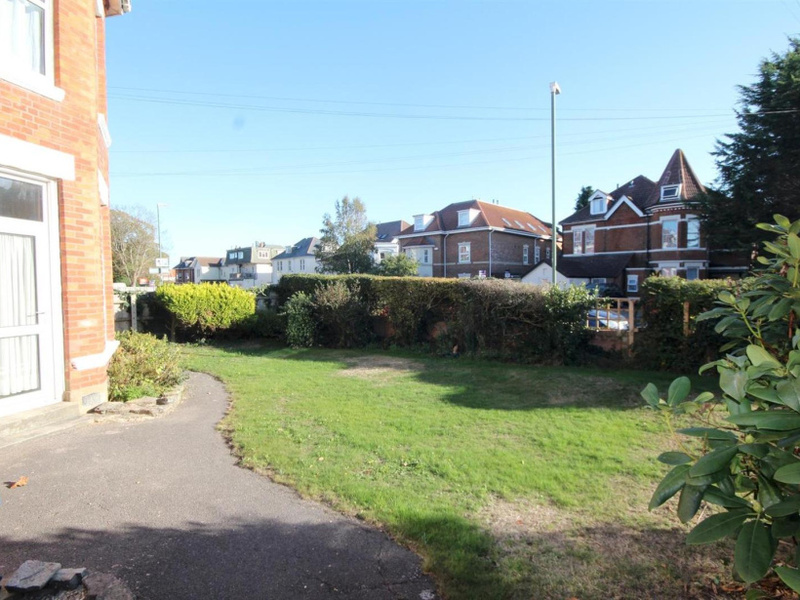 The building benefits from two off road parking spaces as well as a double garage, garden, communal entrance to all flats and seperate entrance to ground floor flat. 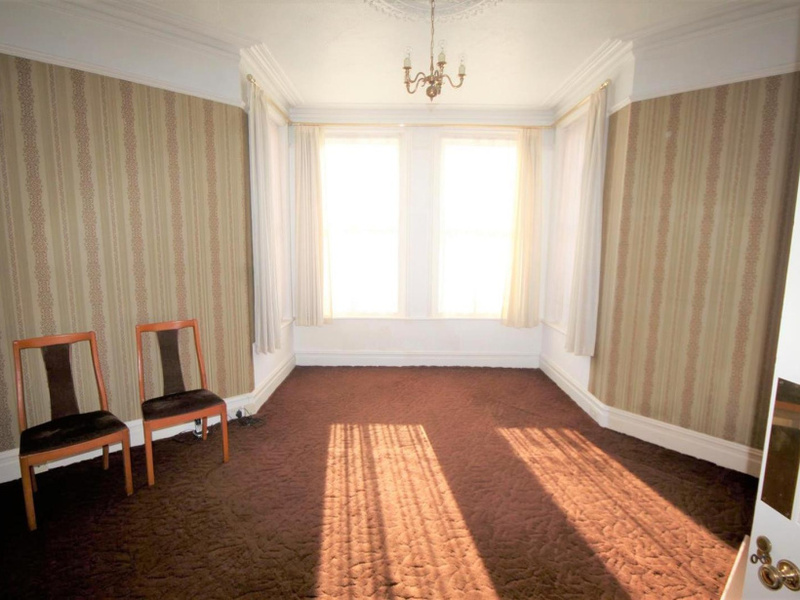 Large Ground floor apartment with private entrance. 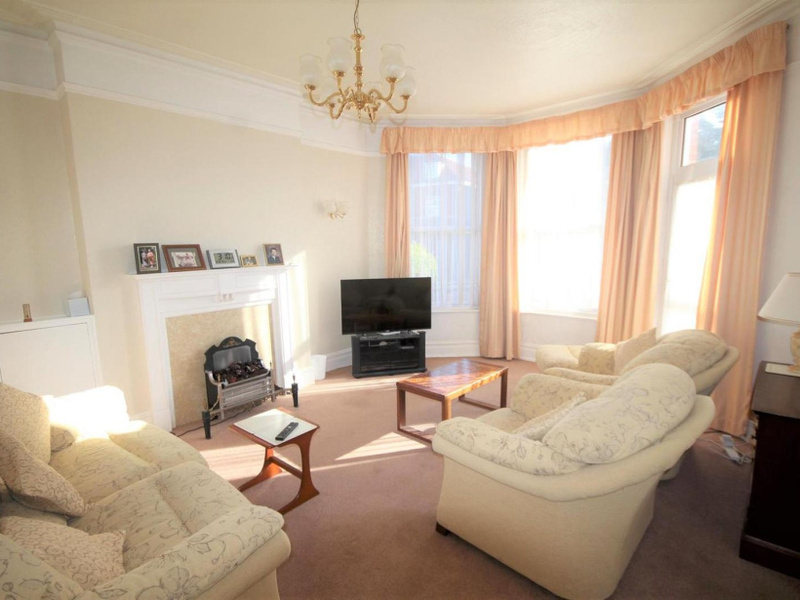 The property consists of three double bedrooms, three reception rooms, large kitchen, bathroom and patio doors leading onto garden. 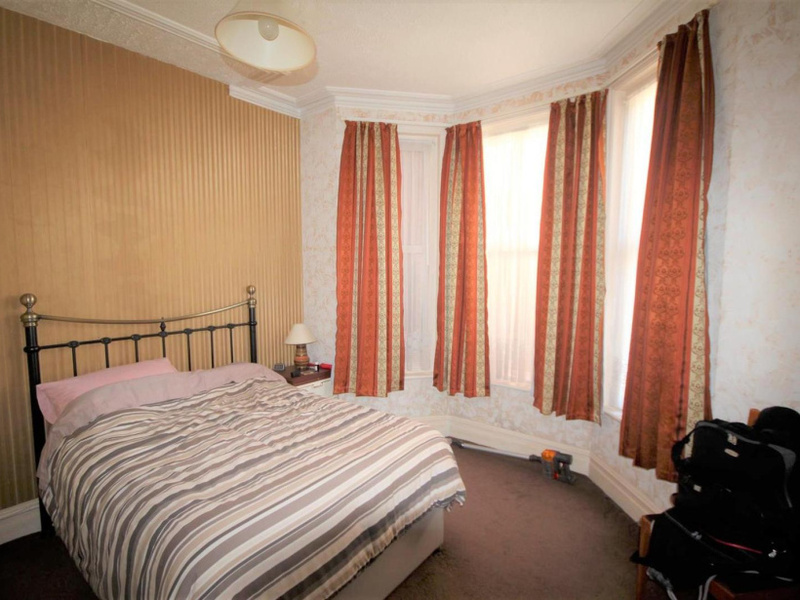 First floor flat consisting of two double bedrooms, kitchen, living room and bathroom. 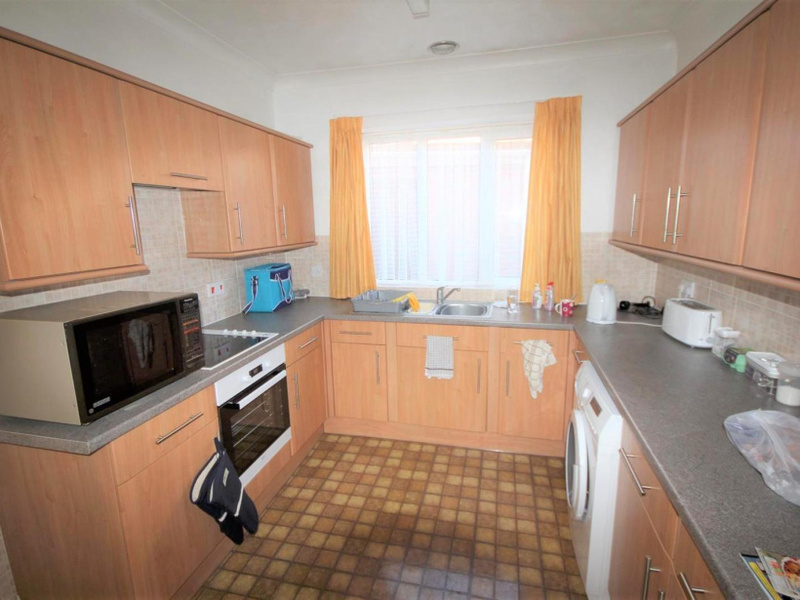 First Floor flat consisting of one double bedroom, kitchen, separate living room and bathroom. 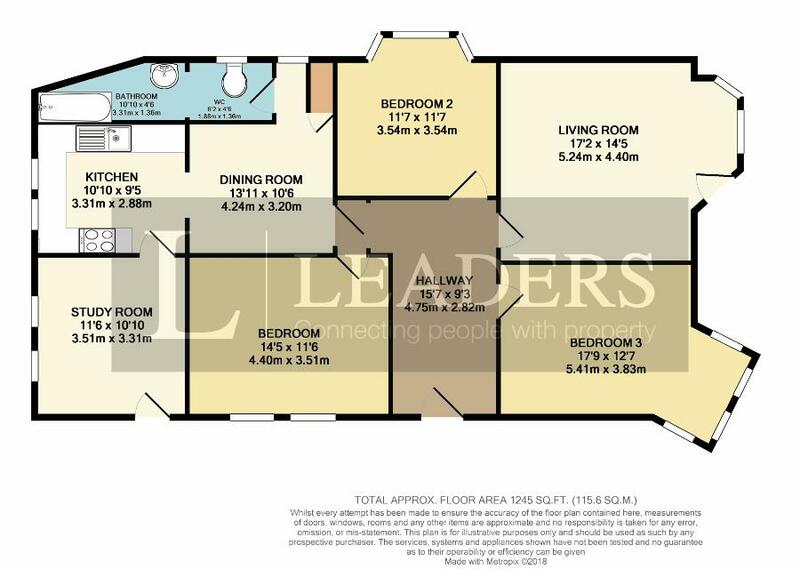 Second Floor flat consisting of one double bedroom, kitchen, separate living room and bathroom.